Advanced wound care dressing with 90% collagen composition. 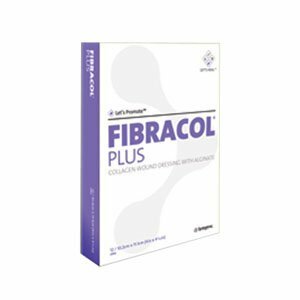 Twice as absorbent as traditional FIBRACOL® Collagen-Alginate Dressing. 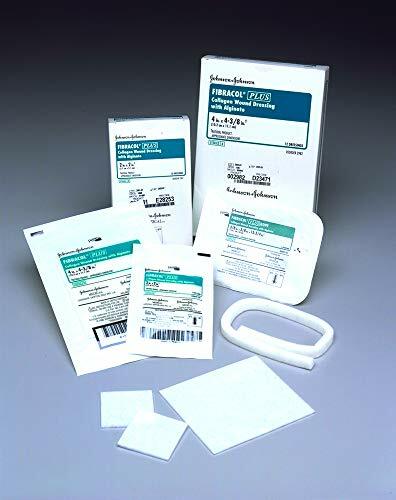 Combines with exudate to maintain a moist wound environment, enabling a rapid rate of healing. 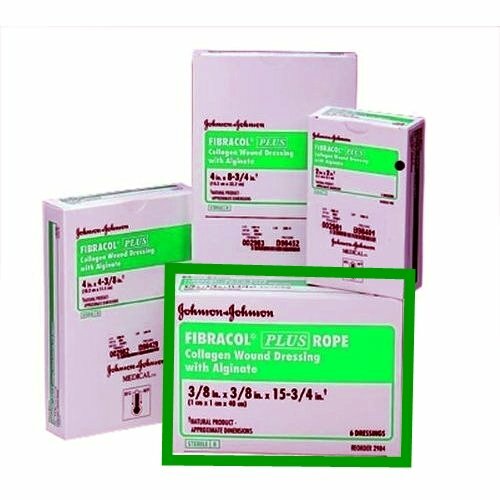 Nonadherent , removes easily and leaves wound free of fiber. Maintains initial integrity when wet. 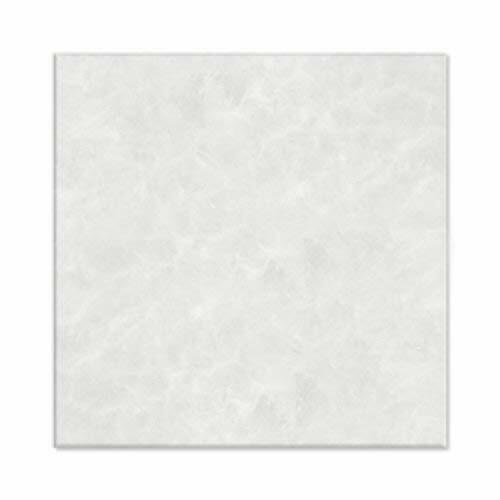 Soft, conformable sheet can be cut to fit any size wound. Available in rope to pack deep wounds. 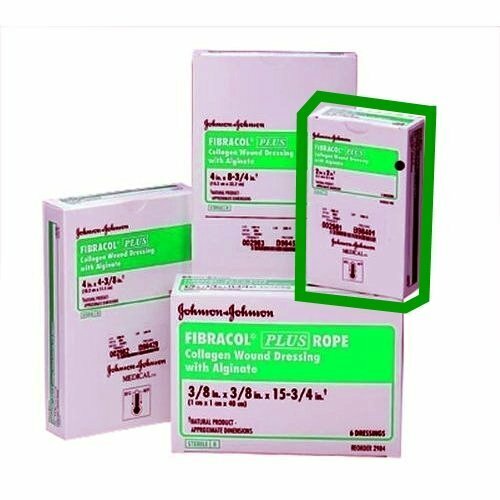 Fibracol Plus Collagen Wound Dressing with Alginate: 2" x 2" - "One Dressing"
Want more Fibracol Plus Collagen Dressing similar ideas? Try to explore these searches: Hunt Fox, Water Delivery Surface Series, and 200 Rod.